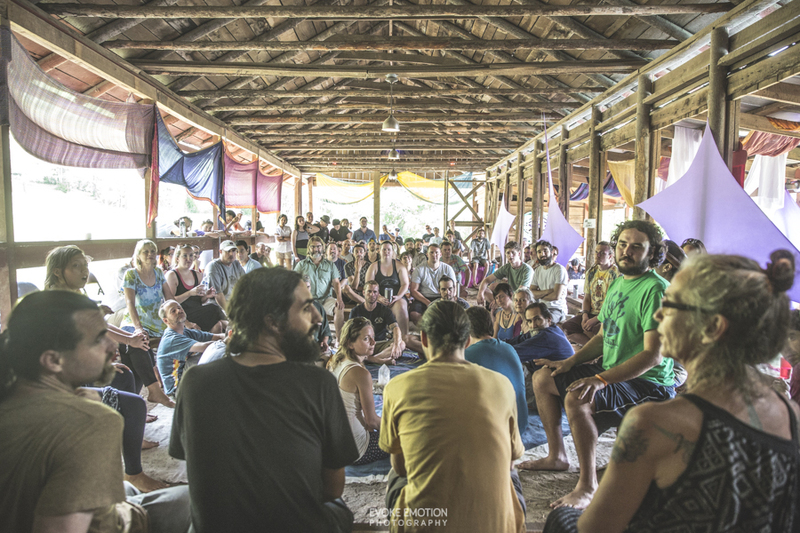 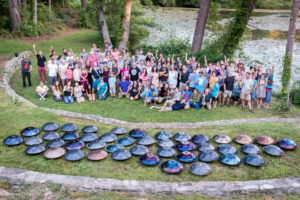 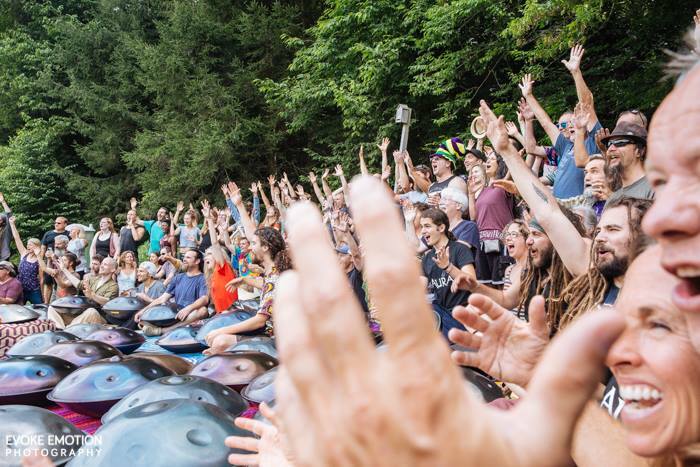 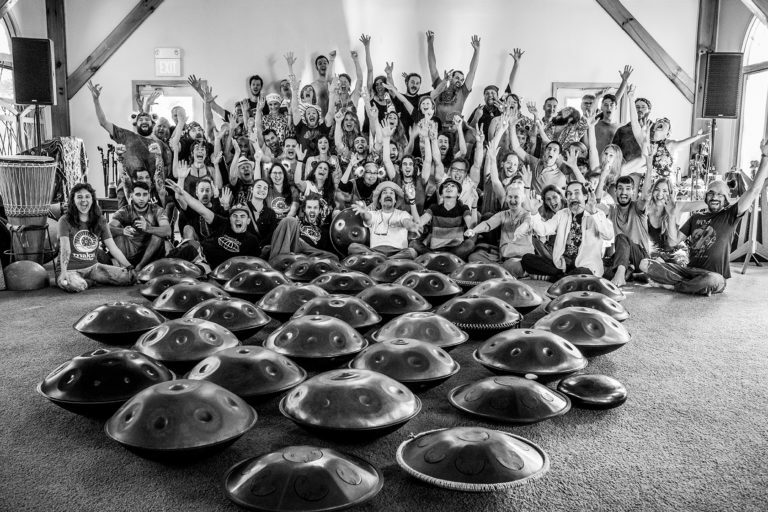 This may be the largest gathering of Handpan players for a concert, in the WErld. 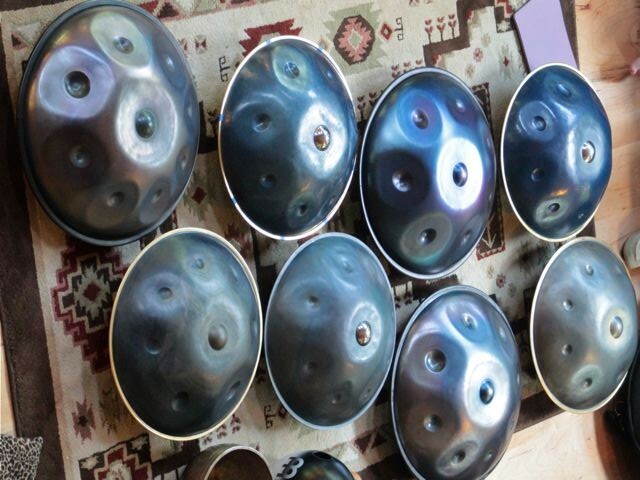 (No Joke!) 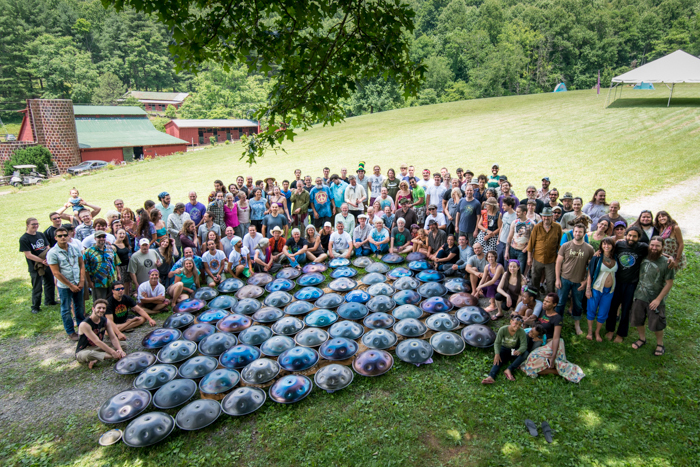 Asheville is home to a growing community that surrounds this instrument, and HangOut, USA (HOUSA) a gathering that brings musicians from around the WErld..
HOUSA Handpan Concert promises to leave you smiling and will feature solo presentations and improvisational collaborations of local, national and international players (and makers) of this allusive instrument.